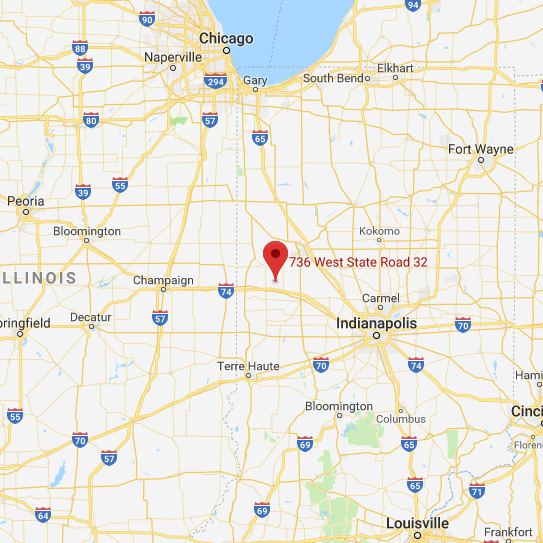 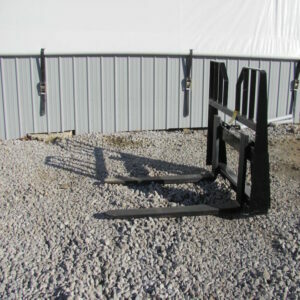 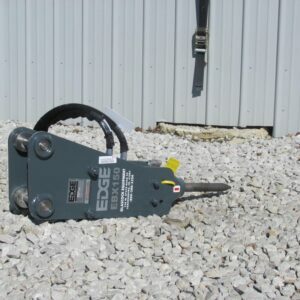 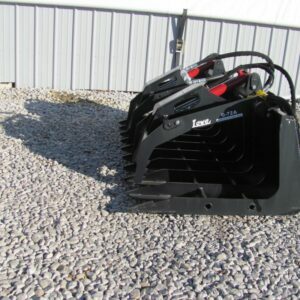 Find the right tractor equipment attachments for sale in Indiana for any construction or agriculture job. 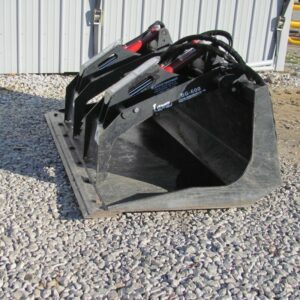 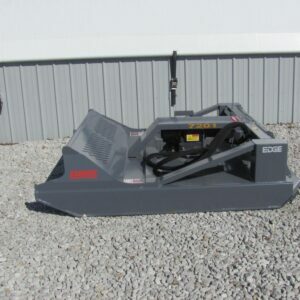 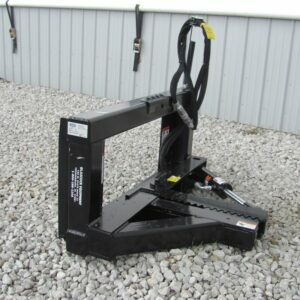 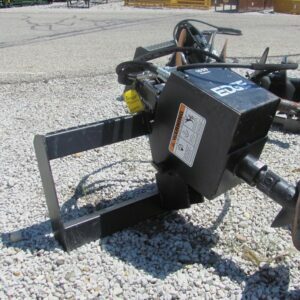 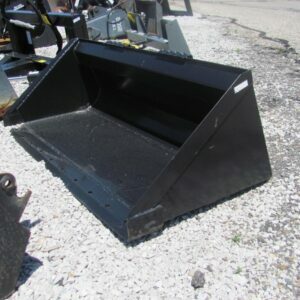 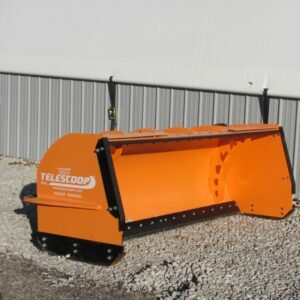 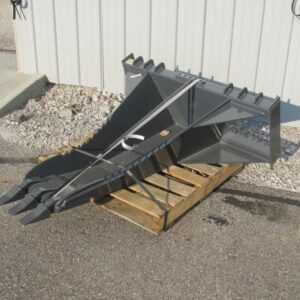 Glascock Sales & Equipment, Inc. carries bucket attachments for tractors and forklifts, tree puller attachments for skid steers, auger attachments, pallet forks for sales, and much more! 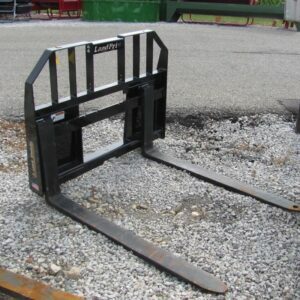 Featuring brands such as Gehl, Land Pride, Lowe, and Berlon, both new and used, are highly rated and reliable products.